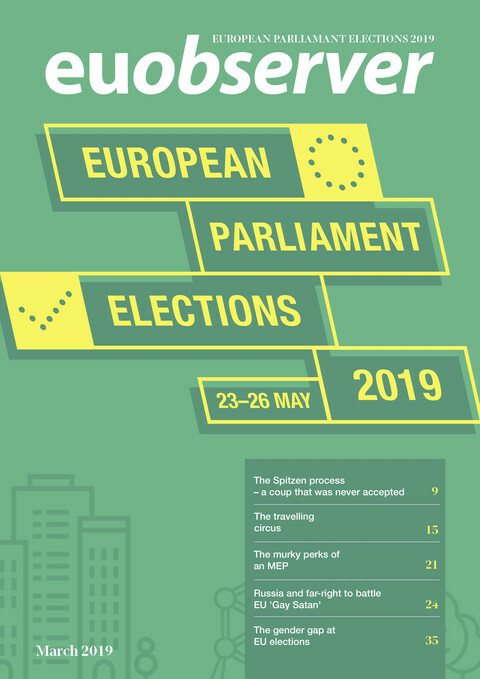 European political alliances are gearing up for the European elections, as Brexit negotiations are also stepping up a gear again next week - and a speech by Angela Merkel on the future of Europe in the European Parliament will be the focal point of the EU's agenda next week. 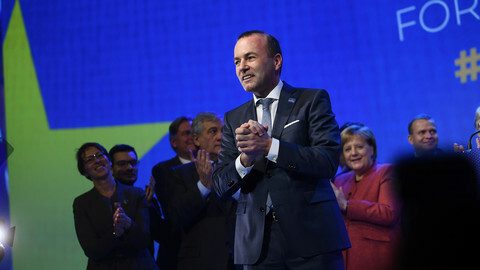 The centre-right European People's Party (EPP) chose Germany's Manfred Weber, leader of the group in the parliament on Thursday (8 November), while the liberals at their congress in Madrid said they would put forward a Spitzenkandidat (lead candidate) team for the European elections next May. The conservative European Conservatives and Reformists (ECR), currently the third-largest group in the European Parliament, will endorse Czech MEP Jan Zahradil next Tuesday (13 November). 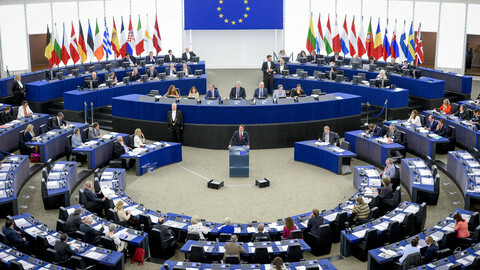 He will hold a press conference the same day in Strasbourg on the sidelines of the EP's plenary meeting. 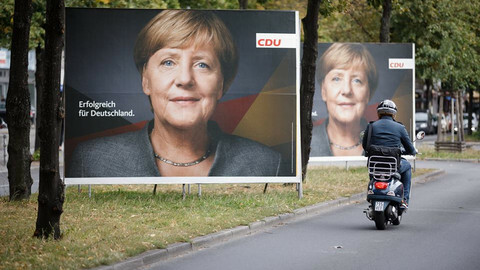 The same day, Germany's chancellor Angela Merkel, who recently announced she would not seek another term in 2021 and whose Christian Democrats have recently been suffering losses in regional elections in Germany, will take centre stage at the parliament. 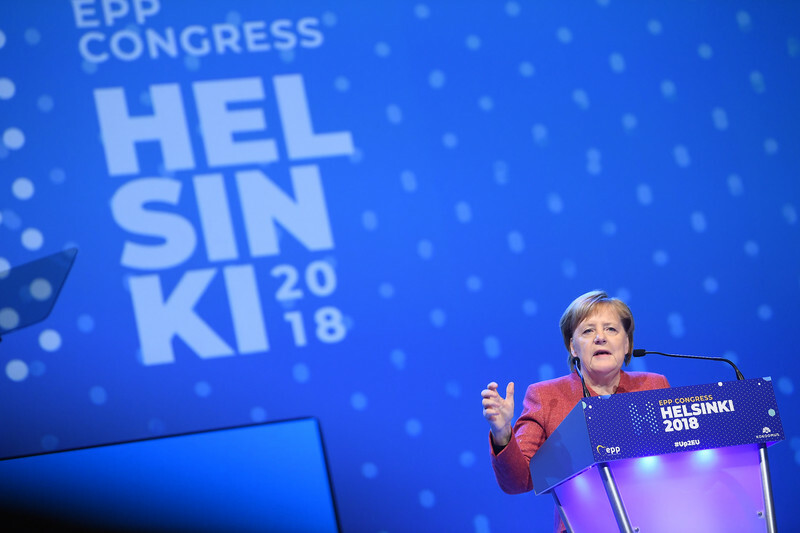 She will address MEPs on the future of Europe, followed by a debate with MEPs, some of whom are very critical of Merkel's handling of both the EU's economic and migration crises. EU leaders will commemorate the end of World War I in Paris on Sunday (11 November), in which 37 million soldiers and civilians lost their lives in the four-year disastrous conflict. US president Donald Trump will also fly to Paris to participate in the commemorations. 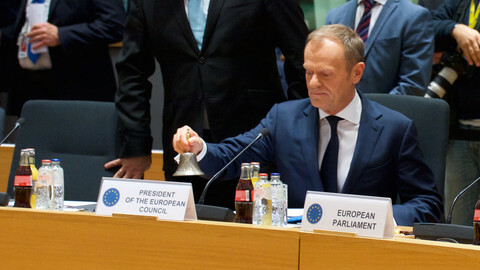 One top EU official missing from the events in Paris will be EU council president Donald Tusk who will be in Warsaw to celebrate the 100th anniversary of Polish independence. A controversial march is also planned for Sunday in the Polish capital, where neo-fascist NGO, the National Radical Camp (ONR), and its sympathisers planned to march through Warsaw on the anniversary on Sunday. Warsaw's mayor had previously banned the rally, but a Polish court overturned the ban. In the meantime, German president, Frank-Walter Steinmeier, will make a historic gesture of when he will become the first German leader to lay a wreath at the Cenotaph in London's Whitehall on Sunday. Lawmakers in the economic committee will hear from Italian who has been recently nominated by the governing council of the European Central Bank to oversee banks as chairman of the Single Supervisory Mechanism (SSM). Conservative MEP Markus Feber, EPP point man in the committee, raised concerns, saying in a statement that "Italian players attempted to influence the nomination process", and expressed worries if Andrea Enria can maintain independence when it comes to Italian banks. The hearing comes at a time when the EU commission and member states are locked in a battle with Italy's populist coalition government over Rome's reluctance to submit a budgetary plan for 2019, as an earlier version was rejected by the EU executive for breaching common rules. MEPs are also expected to vote on Tuesday for a clean energy package, that under the Paris climate deal would help to achieve a 32 percent increase in the use of renewables by 2030, and increase energy efficiency by 32.5 percent. Lawmakers will also vote on Wednesday (14 November) on the parliament's position ahead of talks with member states on the EU's long-term budget. MEPs want more money spent on combatting youth unemployment and more funds available for research, migration and defence. The parliament will also hold a debate on the United Nation's global pact on migration on Tuesday evening after two EU countries, Hungary and Austria caused an outcry, having said they would not sign up to the non-binding deal aimed at helping tackling migration. MEPs will also vote on new rules for capping costs of cross-border phone calls, in which they would set a maximum price for calls per minute of 19 euro cents and 6 euro cents for text messages. The new rules will come into force on 15 May - just in time for the European elections later that month. Rule of law will be back on the MEP's agenda, this time with regards to Romania, where the main ruling socialist party have been under criticism for trying to put the judiciary under political control. A resolution dealing with the Romanian rule of law situation will be adopted on Tuesday after a debate was held on the issue in October. On Monday (12 Monday) the EU's top Brexit negotiator Michel Barnier will update EU affairs ministers gathering in Brussels on the latest developments in negotiations with the UK over their withdrawal from the EU. EU ambassadors have been briefed on Friday as the main sticking point remains how to avoid a hard border on the island of Ireland after the UK leaves the bloc next March. 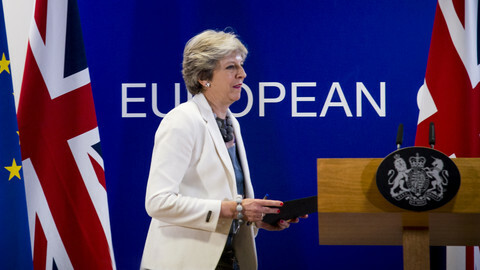 An extraordinary Brexit summit could be held in November if talks progress to seal the deal, but it might only be concluded in December. 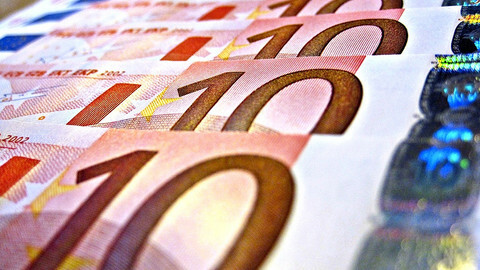 EU affairs ministers will also discuss the EU's long-term budget on Monday. The ministers will also hear the case of the EU's two 'problem children', Poland and Hungary. The commission has launched a sanctions procedure against Poland, and ministers will discuss the issue - with the possibility of another hearing from Poland's minister over Warsaw's judicial reform in December. The European Parliament launched the same Article 7 procedure against Hungary in September, and ministers on Monday will hear from the commission a factual overview of the EU executive's ongoing procedures against Hungary for breaching EU rules and values. Hungary, whose government sees the procedure as a political witch-hunt for its anti-migration stance, will submit a written statement outlining its own position. German chancellor Angela Merkel's coalition partner, the centre-left SPD party, has said it might quit government after another drubbing in a regional election.